On episode No. 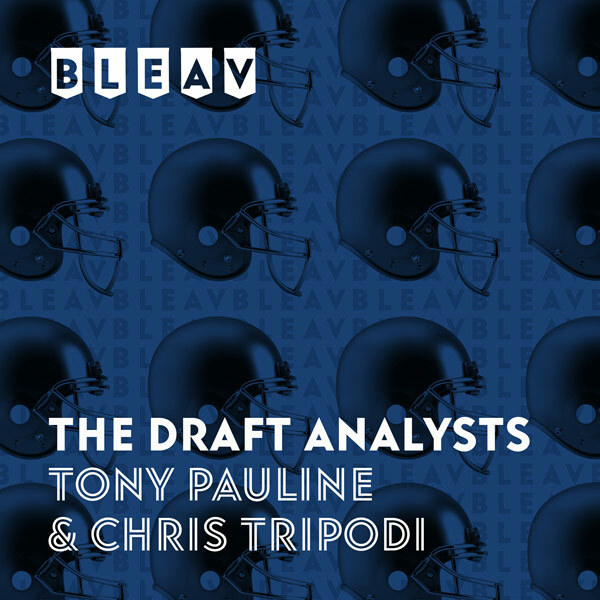 4 of The Draft Analysts, Chris Tripodi and Tony Pauline break down the biggest scouting matchups from Week 11 of the college football season, including big weeks for Alabama Crimson Tide defensive lineman Quinnen Williams, Texas A&M Aggies pass rusher Landis Durham and Iowa Hawkeyes tight end T.J. Hockenson. Tony passes along news about the Miami Dolphins’ potential first-round interests and the tight end landscape for the 2019 draft.